This weekend I finally got around to updating the shop a bit. 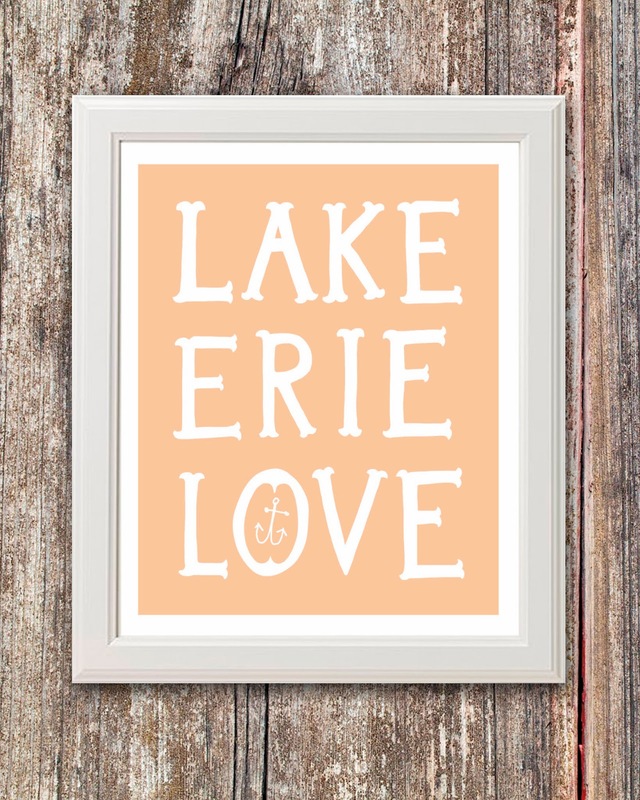 I've been meaning to add a color chart for customizing prints, and now offer Lake Erie Love prints in customizable colors. 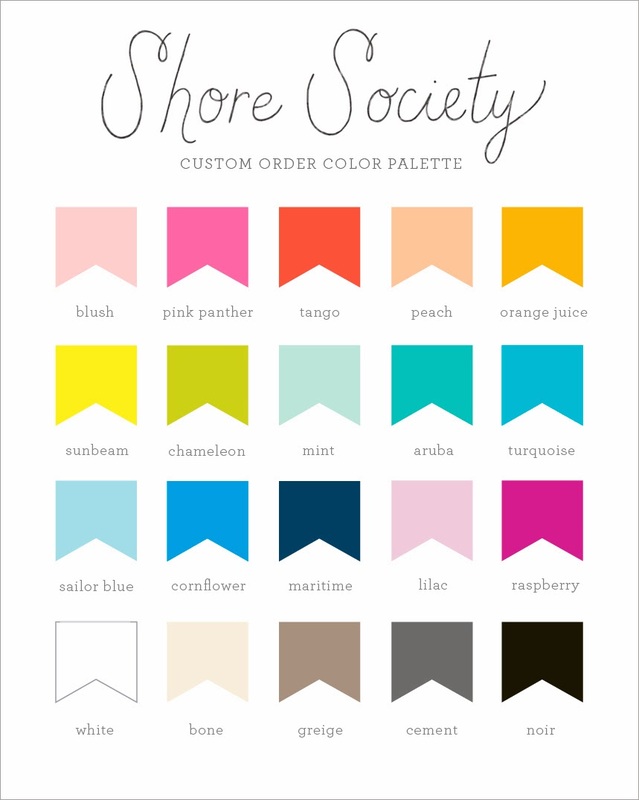 This color chart should cover all the bases; each color was carefully chosen to be the perfect shade of its kind. Now your print can match perfectly with your decor! And of course, further customization is also possible if you don't see what you're looking for. Hope you're all bundled up for the week – I just keep dreaming about summer boating to get me through this cold. What's getting you through this snowpocalypse? Totally! This one is definitely a more graphic approach :) Glad you like it. Ohhh, love! I think I need to place an order for a lilac one.